When I was a teenager, my family went on a vacation to Virginia Beach and I brought home a bumper sticker: Virginia is for Lovers. For years that has been the tagline for Virginia. I proudly displayed the slogan in my bedroom all during high school. 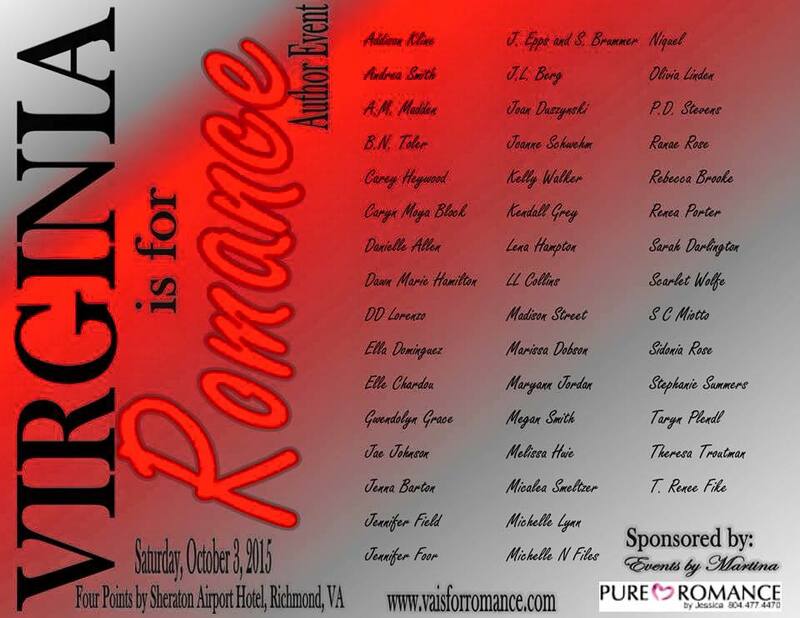 So yeah, I’m excited to participate in the Virginia is for Romance Author Event on October 3rd in Richmond. 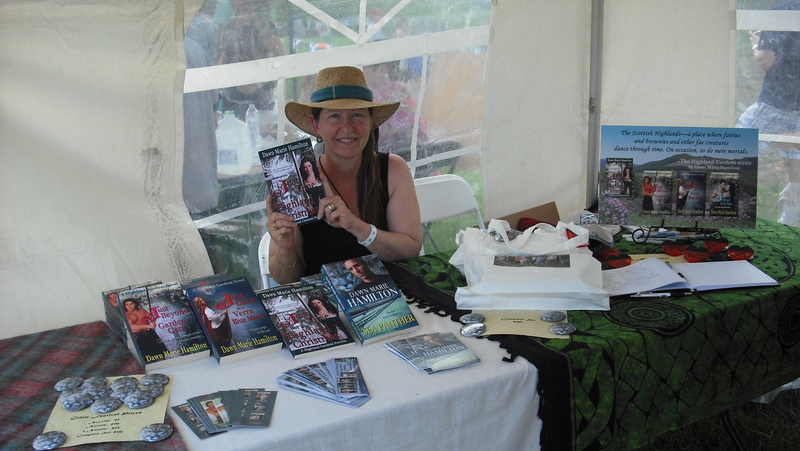 Caryn Moya Block will be there too, as will many other talented romance authors from sweet to sizzling hot.